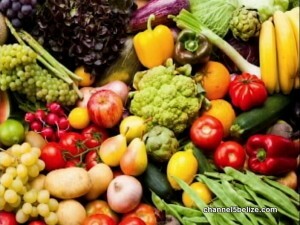 The truth about fad diets and super foods. Fad diets are targeted at people who want to lose weight quickly without exercise. Some fad diets claim that they make you lose fat, but it’s really water weight you’re losing. In tonight’s Healthy Living segment, we look at the promises of quick weight loss through what is usually an unhealthy and unbalanced diet. Fad diets are defined as diets that claim to make you drop a large amount of weight in an unnaturally fast period. 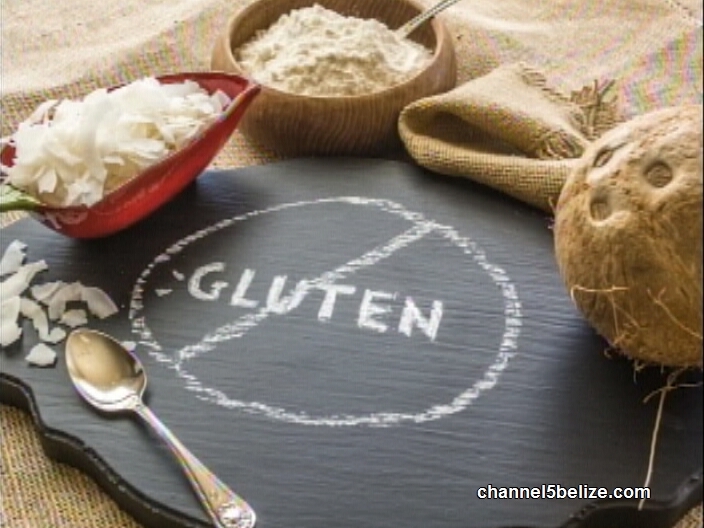 Nutritionist Doris Sutherland, says in her practice, she finds more and more Belizeans buying into the false promises of fad diets. Similarly, there is a growing interest in superfoods. Superfoods have no medical definition but it is commonly used to describe foods that are believed to be of great nutritional benefits and believed to help with certain medical conditions. Because of these beliefs, they are often consumed in large quantities which actually is bad for your health. 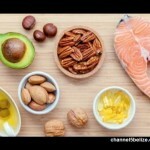 One of the latest health food trends that many may misunderstand is the use of the healthy fats in the diet. The popularity of coconut oil, avocado and nuts are just a few examples. 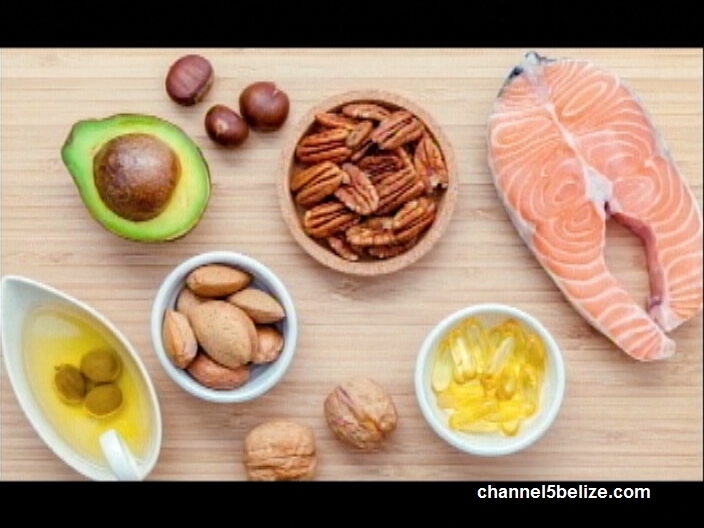 But, here’s the catch, before you start loading up on the guacamole and almonds, it is important to know that there are recommended portions for even these healthy fats. 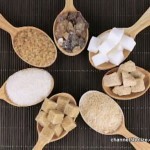 Another food group that many are mistakenly making poor choices is in their choice of carbohydrates. 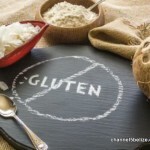 So how healthy is it to go gluten free? Or what about switching to wheat products? 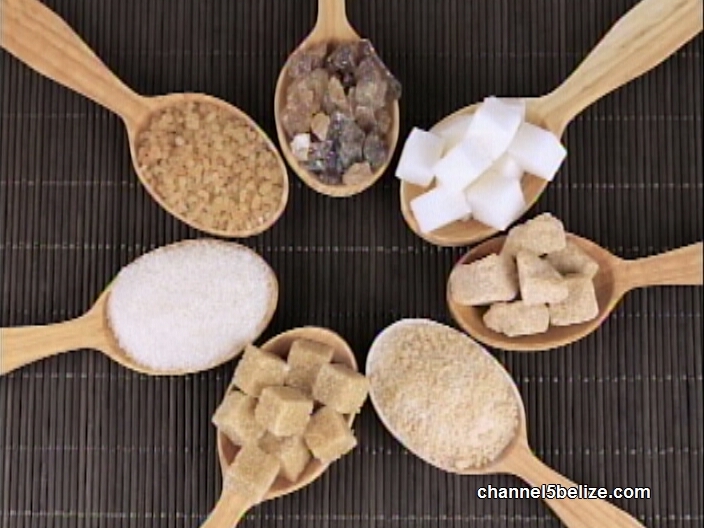 Should you use natural sugar or artificial sweetners? Sutherland weighs in. Doris explains that if you want to eat healthy, you can continue to have your usual favorites, but with the right portion sizes and with addition of fruits and vegetables.